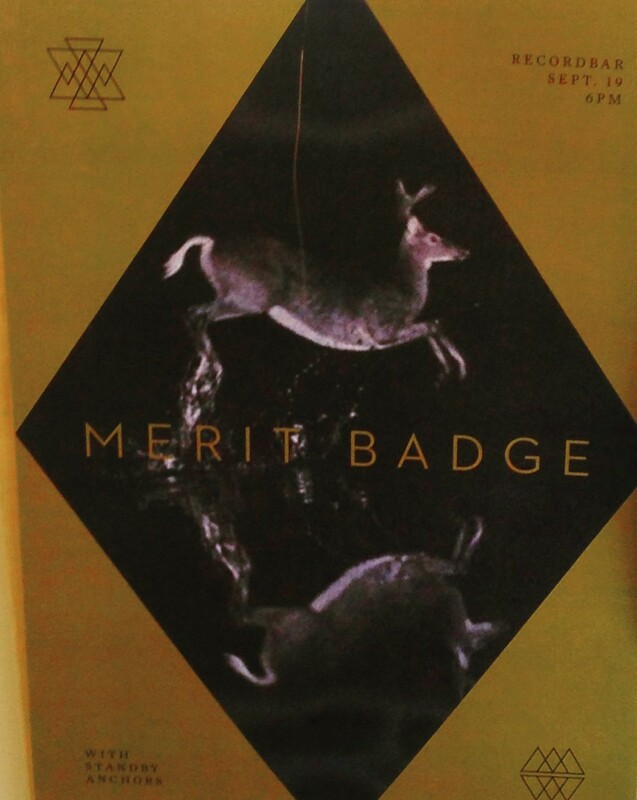 Closing Early Saturday 9.19.15 @ 7:30pm, Going To See Merit Badge ! We are taking off early, this evening, so we can run over to the recordBar and see our great friend Tommy Donoho and his exciting new musical group, Merit Badge. See you there!